What Problems Steve Faced in his Life? Everybody facing so many problems in life. Some problems makes us Strong and some makes us Weak. Now lets see what bad times Steve had in his Life. He was a great man and it goes without any comments. I like many of his quotes, but the secnd one here isjust great. He was one of the few people who realized that this life is not for ever. These quotes will inspire us also. .
you are really great sir. . 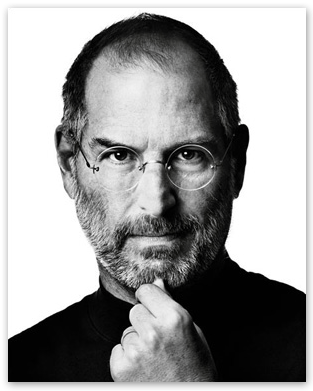 Salute to the Steve Jobs i too will try to adopt his methods to succeed.